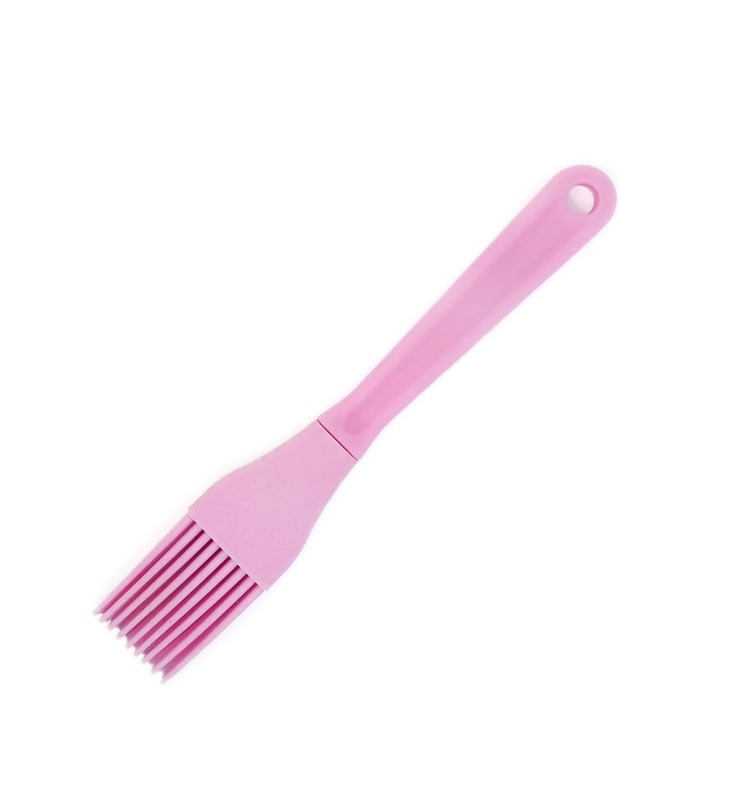 Eddingtons Mini Silicone Basting Pastry Brush. Essential for baking, cooking & glazing. Flexible head.